This week’s Hand Stamped Sentiments challenge is a color challenge and I was so excited to use the Monstermaniacs stamp set given to me by my upline Erin. This was the first time I used this versatile stamp set. Since Valentine’s day is coming up I created this card for the occasion. I used a blender pen to color the image of the monster and used Cherry Cobbler Dazzling Details to go over the spots on the monster. This was a quick and easy card to make. 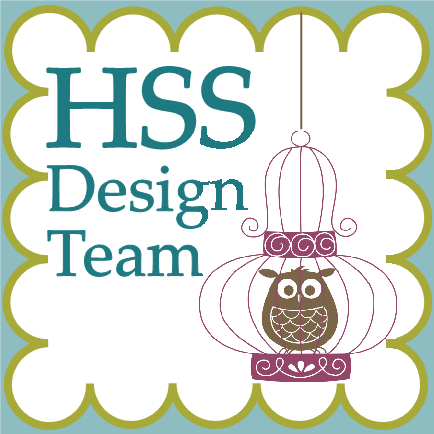 Check out HSS to see all the projects submitted by our very creative design team. Create your project with these colors and join the challenge.